These tube reading glasses are a simple everyday solution to your reading needs. 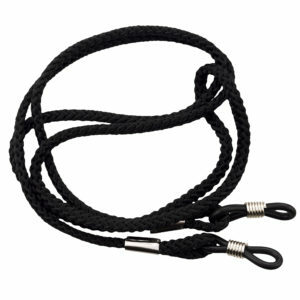 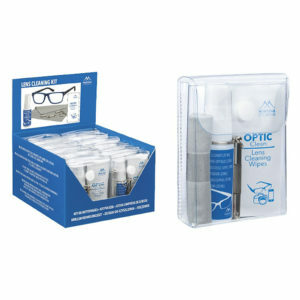 Easy to carry, easy to store these reading glasses in a tube are so easy to use. 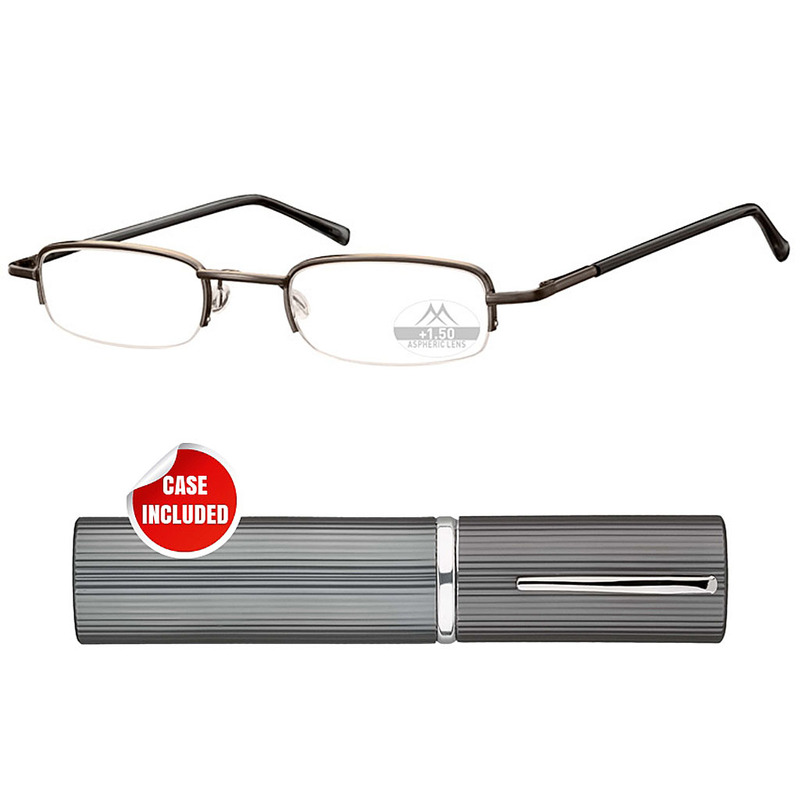 Tube readers reading glasses effortlessly pull out of the tube at your convenience and fit nicely in a pocket, jacket, coat or purse. 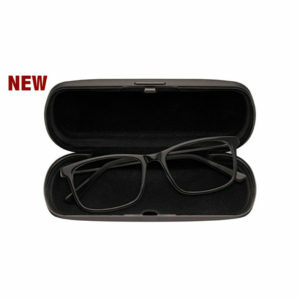 The reading glasses in tube are manufactured from high quality materials which last. 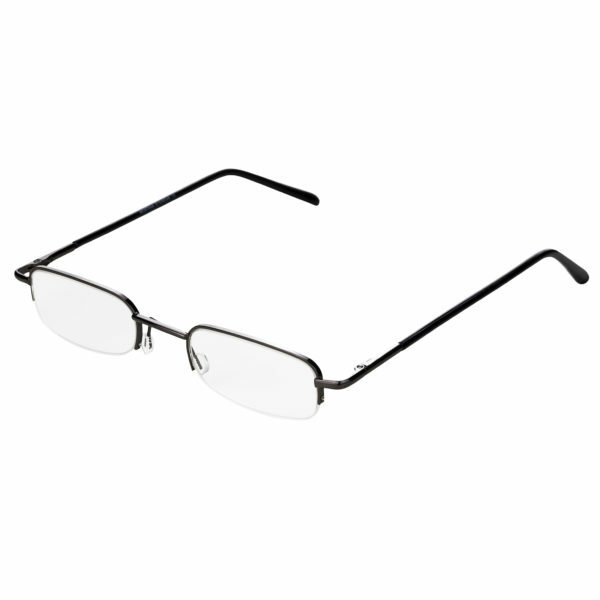 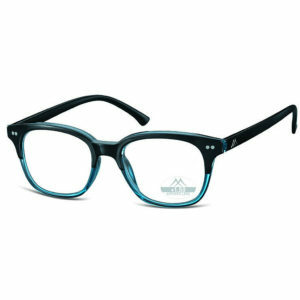 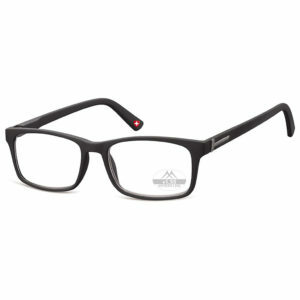 With a strong gunmetal frame these slim tube reading glasses are built to last. Suitable for both men and women our slimline reading glasses have spring loaded hinges and soft nose pads adding comfort and flexibility to any wearer. 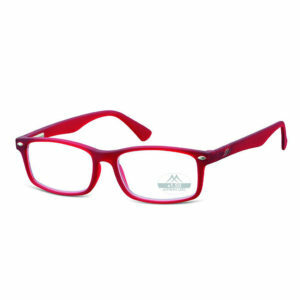 They have small semi rimless lenses which look great once you have them on! 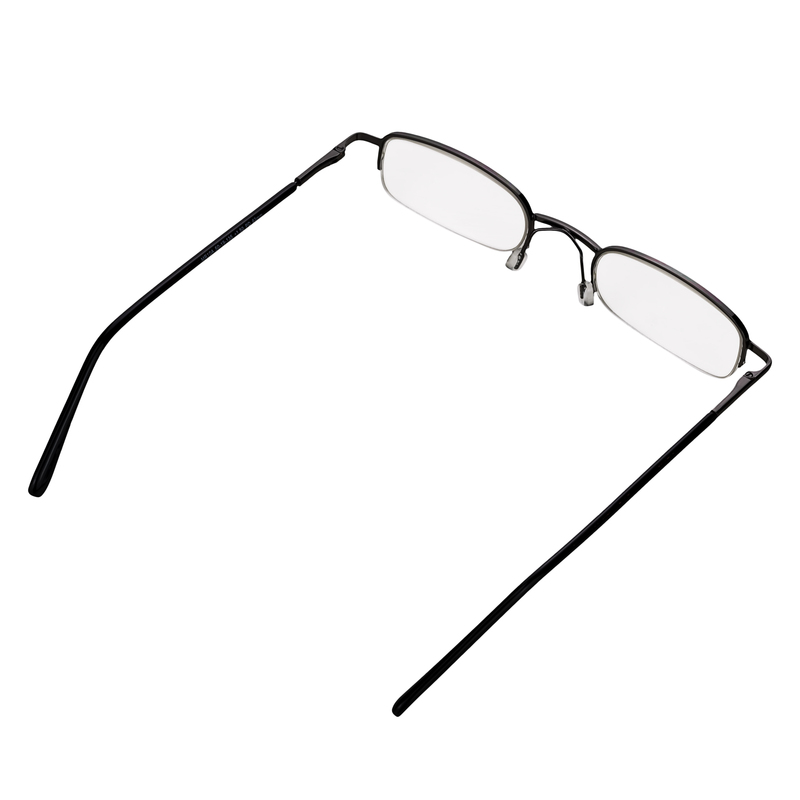 Each pocket reading glasses come with a strong metal tube in gunmetal colour. 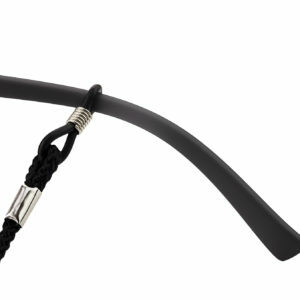 Pen tube reading glasses or sometimes referred to as cigar tube reading glasses are available in strengths +1 1.5 2 2.5 3 3.5 dioptres. 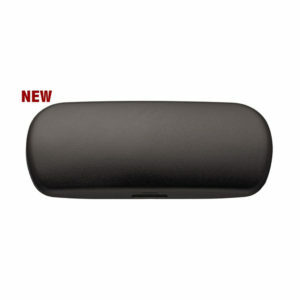 Just click the drop down menu which strength you require. 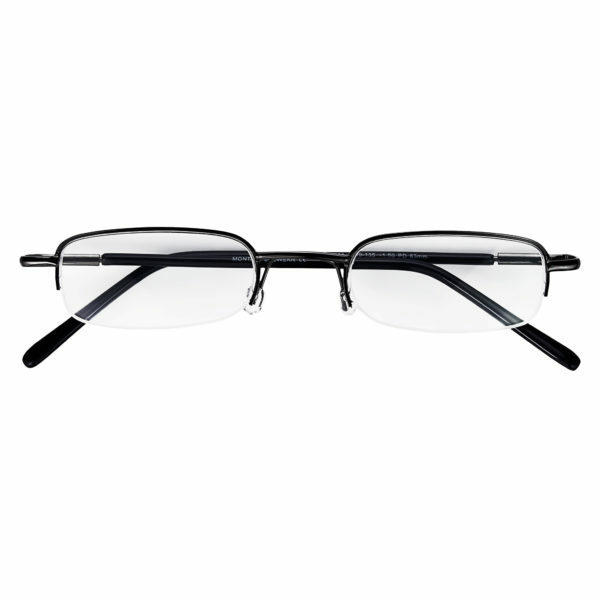 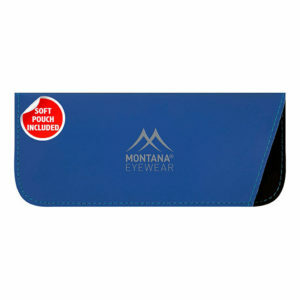 Rimless reading glasses in tube cases are very popular and don’t forget out offer – buy any 2 pairs of rimless tube reading glasses (or any other pair) and get FREE post!